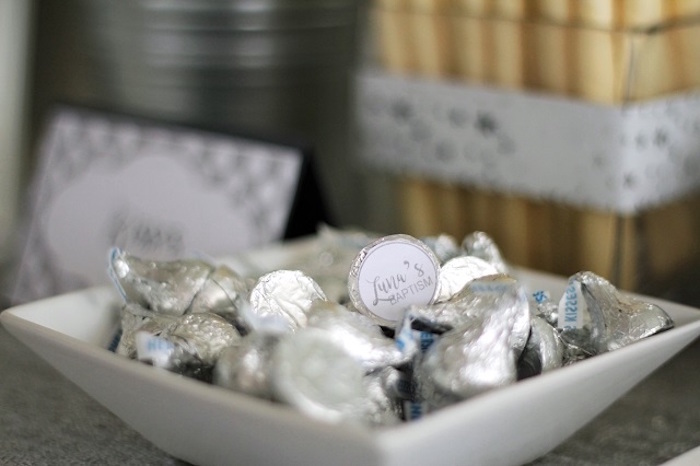 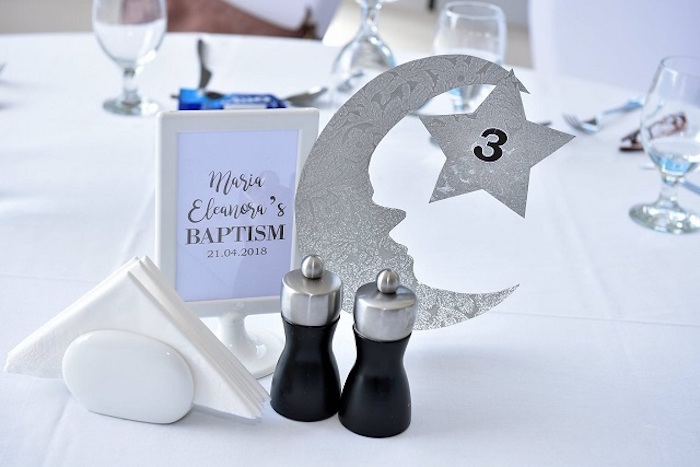 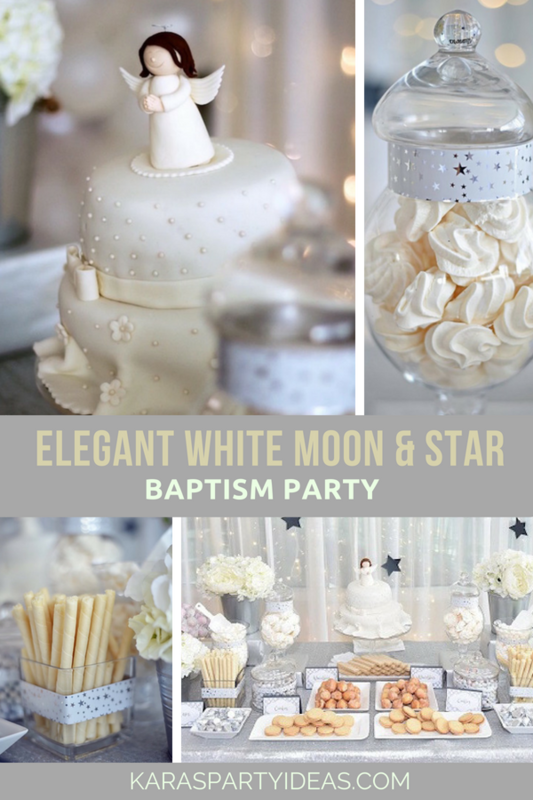 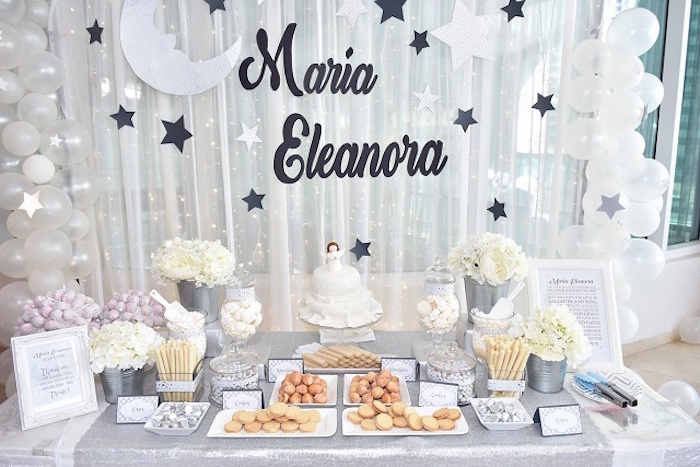 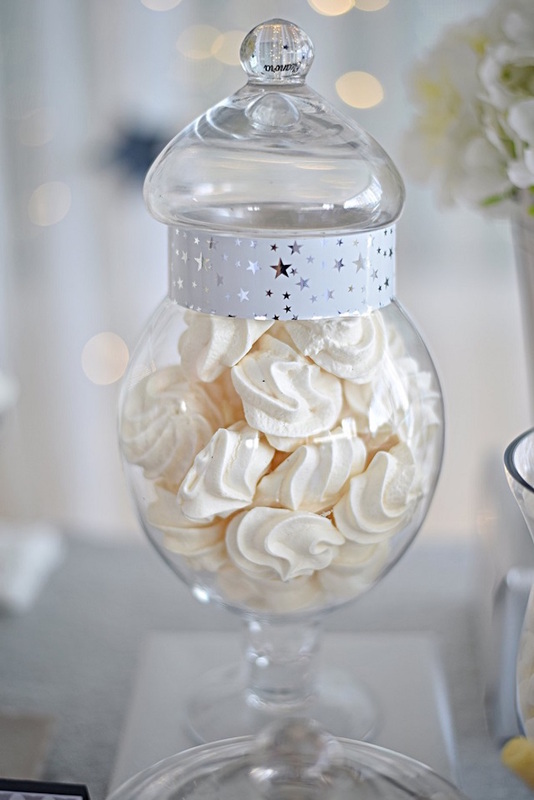 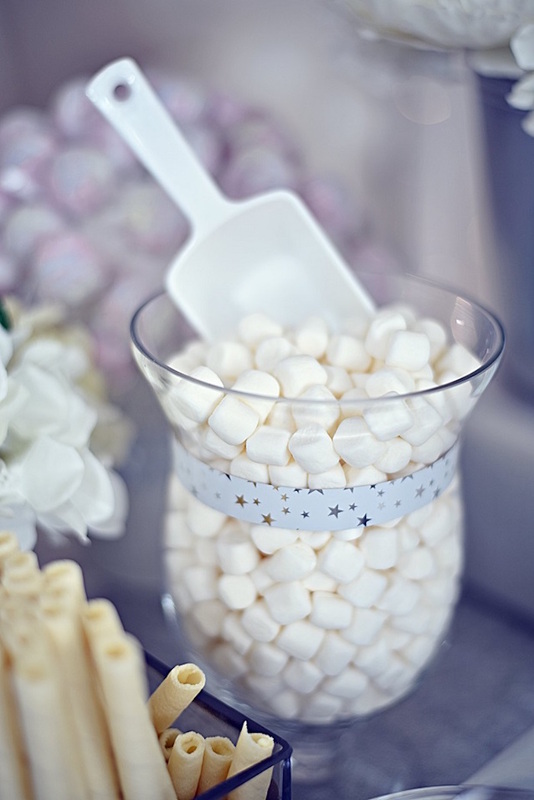 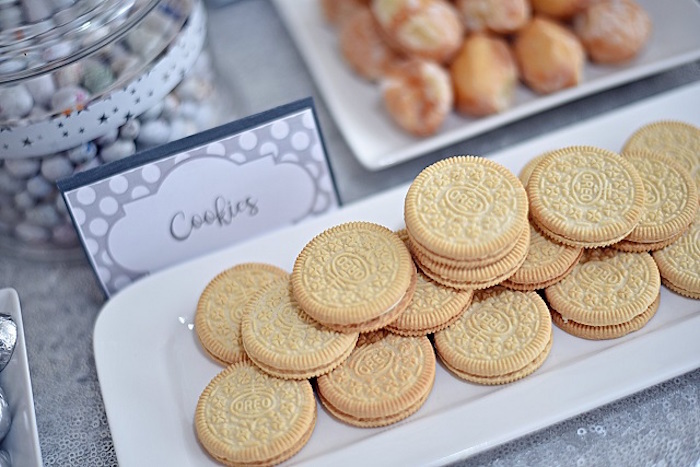 Over the moon and up to the stars, this Elegant White Moon & Star Baptism Party, will have you singing with the choir! 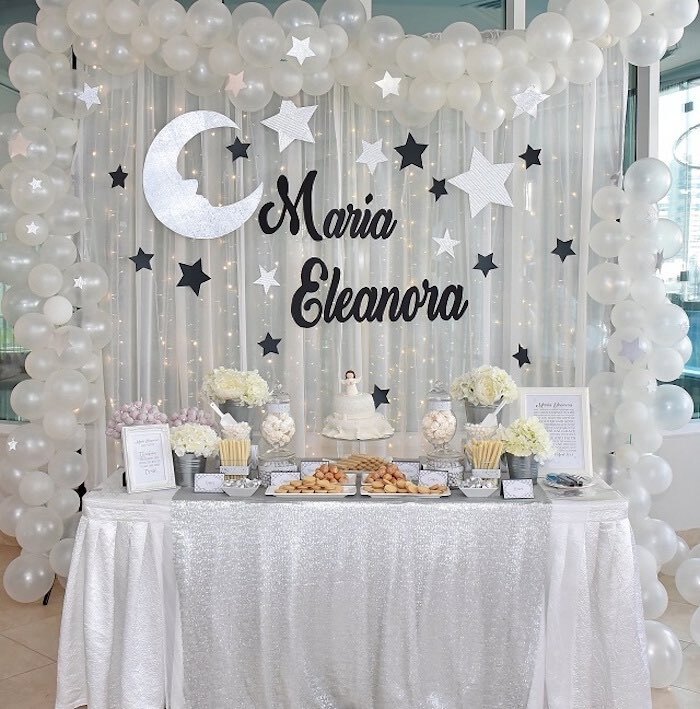 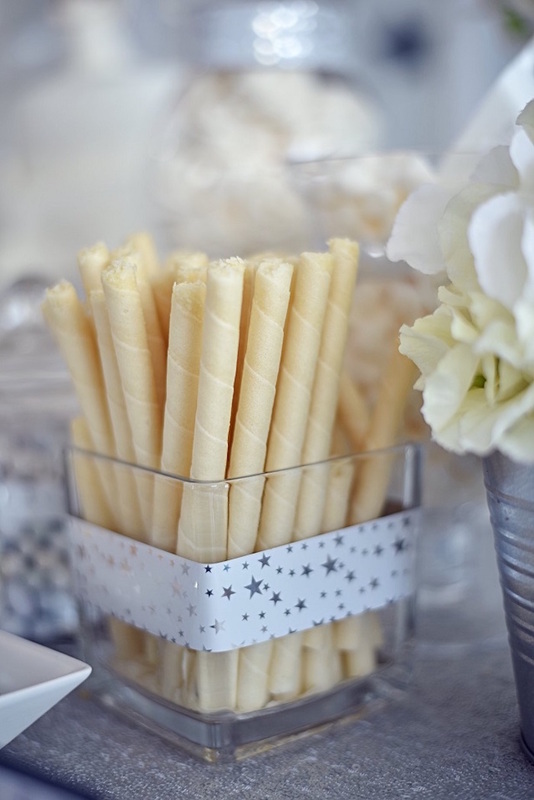 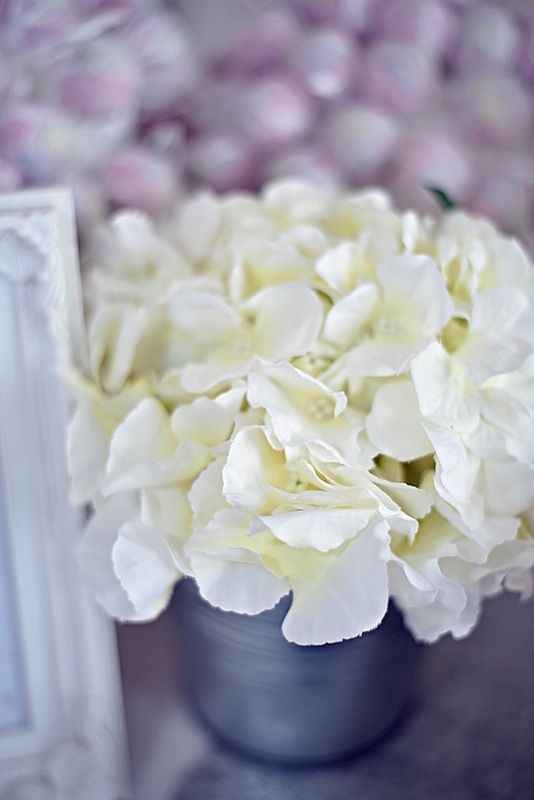 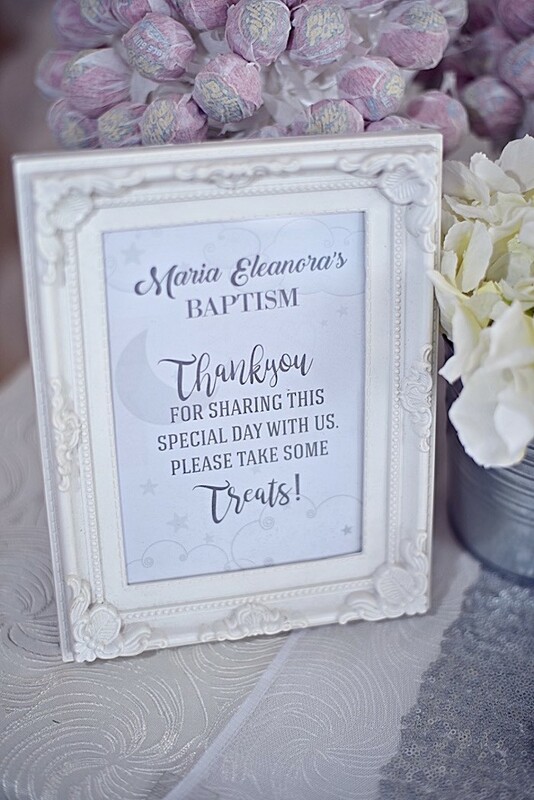 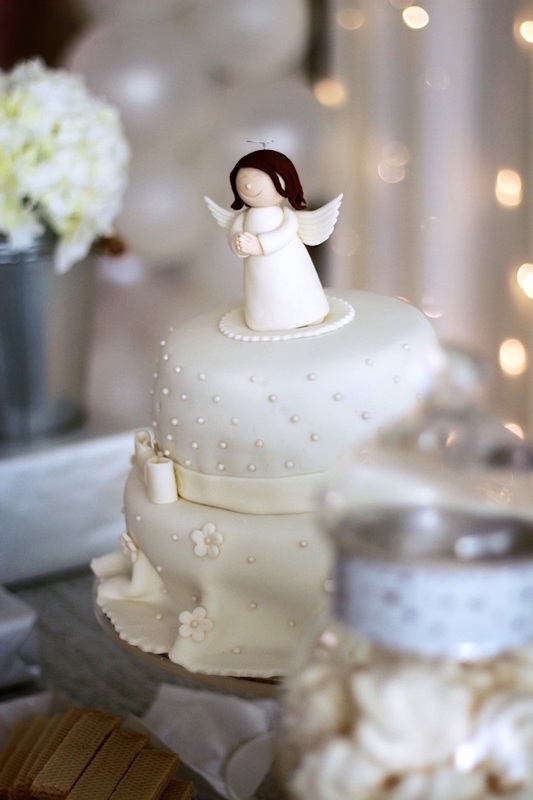 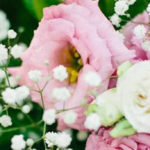 Filled with elements shiny and sweet, this memorable event submitted by Maricel Briones out of Dubai, United Arab Emirates, is full of details that are truly a treat! 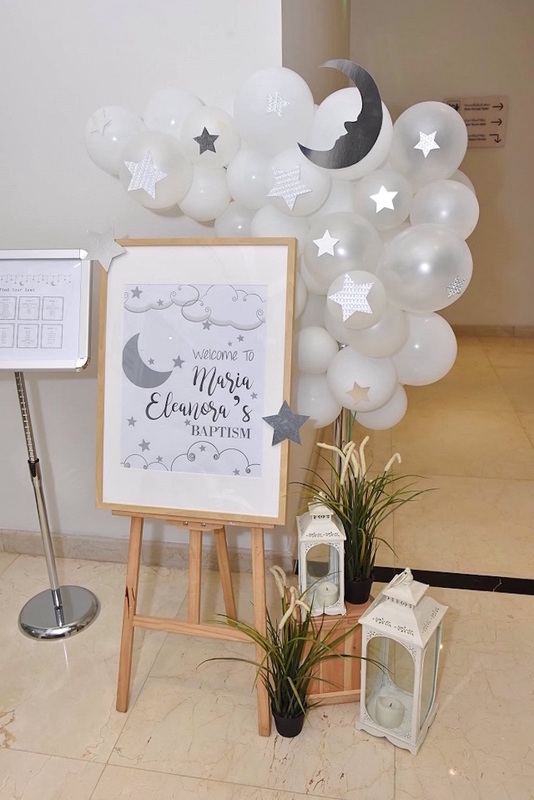 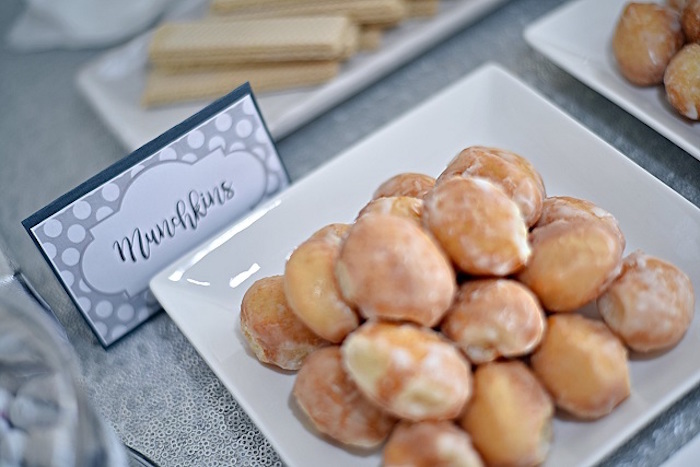 See all of our religious and cultural party celebrations here!